Lead was banned for use in house paint, products for children, and dishes and cookware in 1978. But every year children are still found to have dangerous levels of lead in their bloodstream. And every year toys are recalled for excessive lead. Do you check the list before you buy your holiday gifts? Because they put everything in their mouths, children are most at risk from lead poisoning. Lead can cause problems with: coordination, speech, IQ, ADHD and high exposure can cause death. Pediatricians check children for lead with a blood test periodically at medical checkups, but it is also good to avoid the risk of exposure to lead. Where Can You Find Lead Today? Lead is still used in other countries and imported products can contain high amounts of lead. It is used to soften plastics, but when exposed to sunlight and detergents, the plastic can break down and release lead dust. Lead can be found in plastic and metal toys, jewelry and even lunch bags and books! Trees: Artificial Christmas trees made of PVC contain lead, as well asphthalates, another dangerous substance. 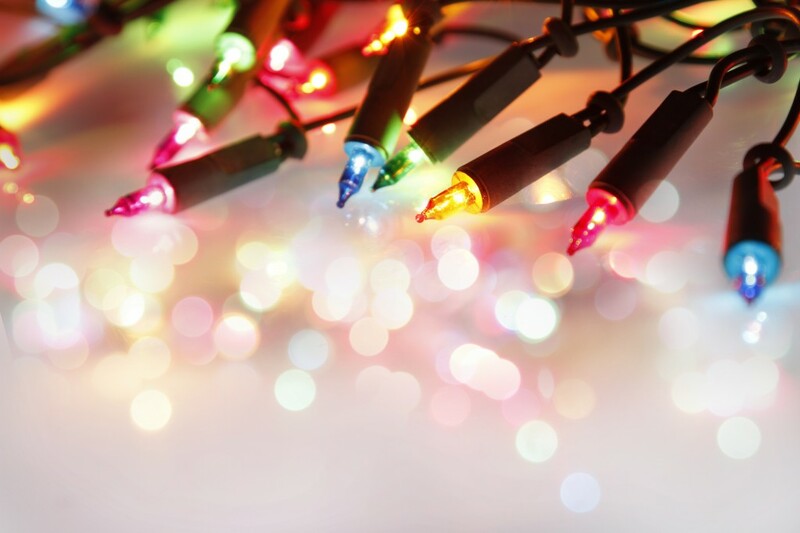 Lights: The Ecology Center in Michigan found lead at higher levels than is allowed in children’s products on the cords of 4 out of 5 sets of holiday lights. Keep the cords out of reach and avoid using lights on banisters and other places where people will touch the cords regularly. Wash your hands after putting lights up indoors and out! In 2011, at least 7 children’s products were recalled due to high lead content, including lapel pins from Build-A-Bear Workshop and an American Girl jewelry kit. The complete list can be found HERE. Lead was found in jewelry, candy, school supplies and Halloween costumes in 2012. A toddler book, “Little Hands Love,” also designed for teething, and a toy called Whirly Wheel were found to have excessively high lead levels by the Pennsylvania Public Interest Research Group, which conducts studies on toy safety every year. It’s a good idea to check for recalls before starting your holiday gift shopping for the little ones. And remember to wash your hands thoroughly after putting up an artificial Christmas tree and/or holiday lights—you wouldn’t want to get lead poisoning for Christmas! Alliance Environmental Group is certified by the Environmental Protection Agency to provide lead remediation and removal services. We also have extensive information about the impact of lead-based paints on our website. If you are planning a renovation, be sure to use an LRRP-certified contractor. This certification has been required since April of 2010. Certification includes training in safe practices for lead dust, indoor and outdoor painting, holes in walls and floorboards, replacement of doors and windows and other renovation elements.